Reportedly, high-speed cold winds from the north have been responsible for this drop in the temperatures. Mumbai: Winter chill continued in Mumbai as maximum temperatures stood at 24 degrees Celsius and the minimum temperature was recorded at 12 degrees Celsius on Friday. This was seven degrees below the normal average temperature. 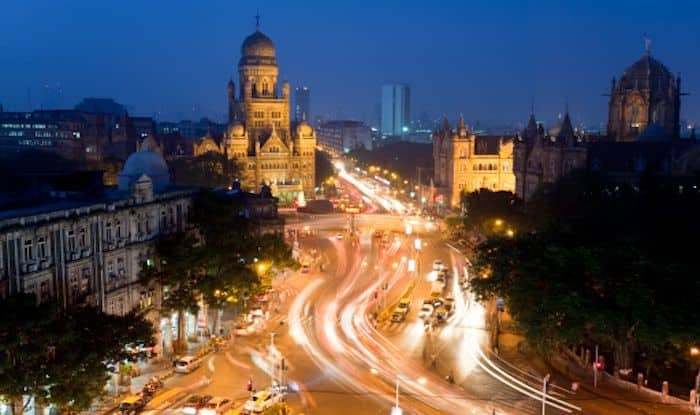 Colaba recorded a minimum temperature of 17.6 degrees Celsius while Santacruz recorded 14.4 degrees Celsius. Night temperatures also dropped by four degrees below the average. Reportedly, high-speed cold winds from the north have been responsible for this drop in the temperatures. As per weather forecast, there will be a change in the wind pattern for the next 48 hours. The day temperatures would start increasing from February 10 onward as the direction of winds would change. Warm and humid southeasterly winds would make a comeback leading the rise in temperatures. Meanwhile, the humidity level recorded by the Santacruz station was 82 per cent. The overall air quality index (AQI) was recorded at 173. An AQI between 101 and 200 is “moderate”, posing an only moderate health risk from air pollution. However, Bandra Kurla Complex and Andheri recorded “very poor” AQI at 310 and 306. It must be noted that on February 4, the maximum temperatures recorded in Mumbai had crossed 35 degrees Celsius.